We used tally's to work it out how many cloths we had to squeeze out to fill the jug. We thought that it would take more cloths to fill the container. 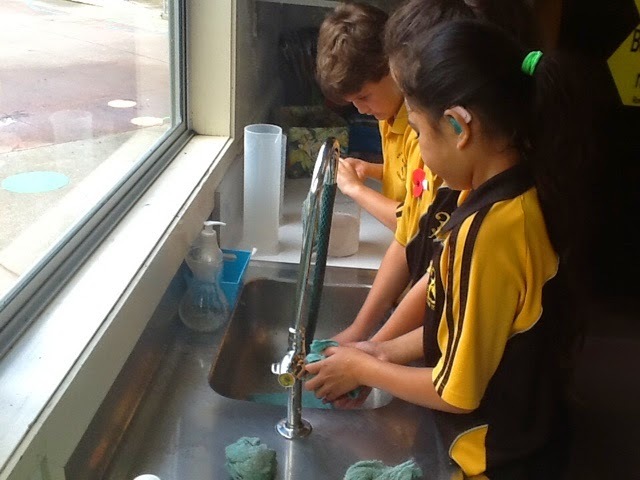 We discovered that the cloths were very absorbent. 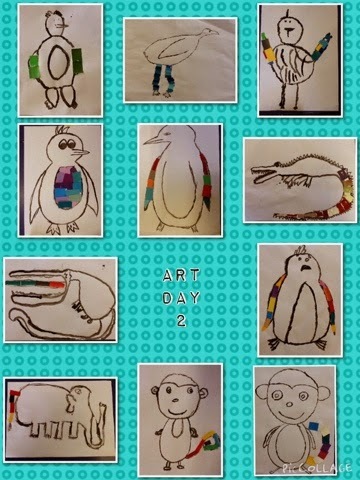 By Manaia, Callum, Zac, Keeda, Logan & Unique. 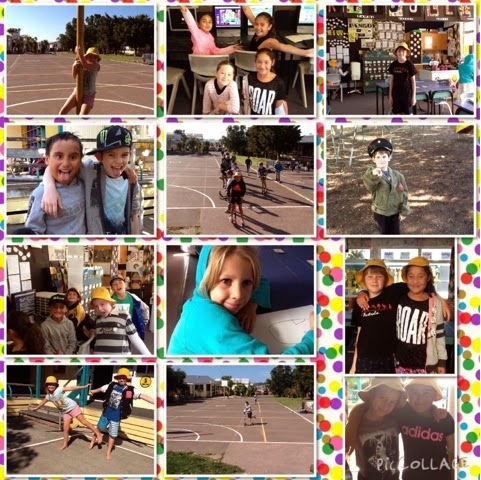 Wow what a fantastic term we have had. We all worked hard to earn our privilege day stars. Here are some moments captured from today's fun in the sun. 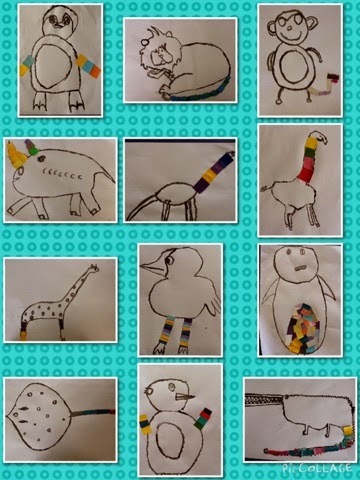 Can you guess what type of animals we drew? ?